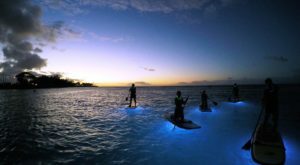 With approximately 750 miles of coastline, the Hawaiian Islands are ultimately home to some of the greatest beaches in the country — and perhaps even the world. But not all beaches are created equal. 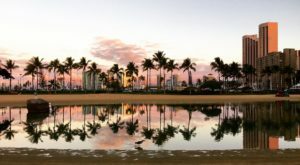 From strong undertows and massive waves to unprotected shoreline and dangerous currents, there are some beaches so dangerous that swimming should be avoided. 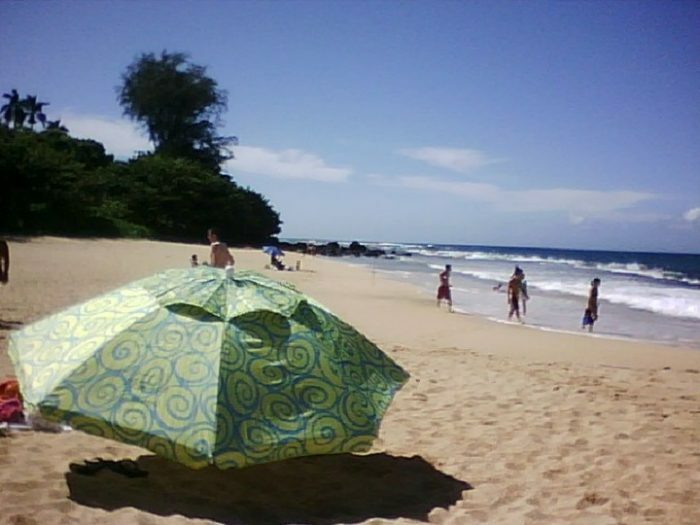 Such is the case at this picturesque stretch of sand on Kauai that is off-limits to swimming year round. But a lack of swimming doesn’t mean that it isn’t the perfect spot for a laid-back picnic with family and friends. Let’s check it out, shall we? 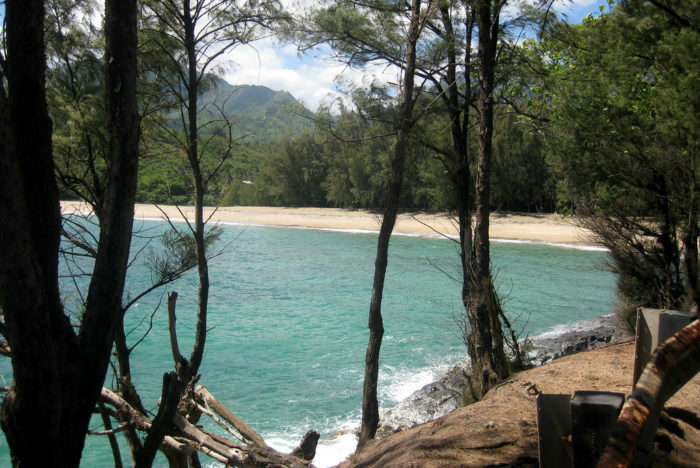 Nestled on Kauai’s north shore near Hanalei, Wainiha Beach Park might be pretty, but it’s strictly off-limits — at least when it comes to swimming. 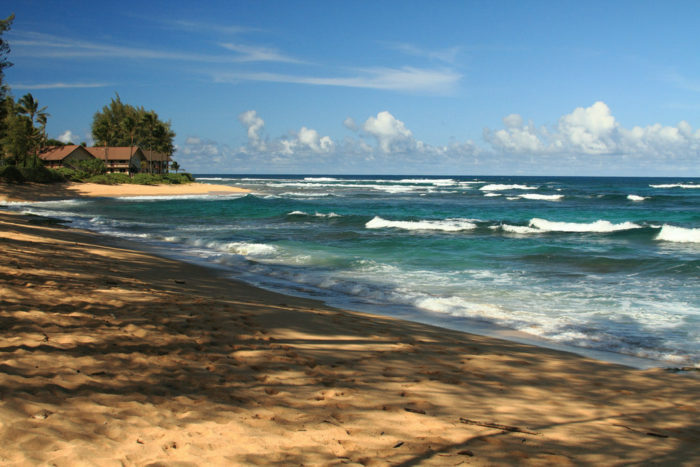 Wainiha translates to "unfriendly water" in the Hawaiian language, and that’s certainly an apt description. 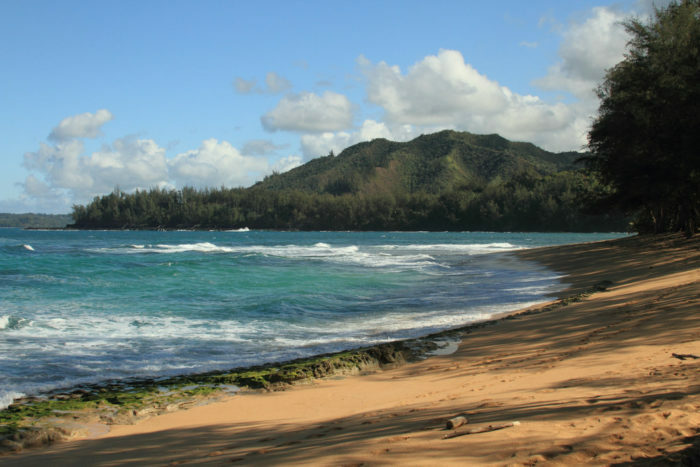 Because it lacks an offshore reef to shelter it from large ocean swells, Wainiha is one of the few Kauai beaches that is considered off-limits to swimming year round. 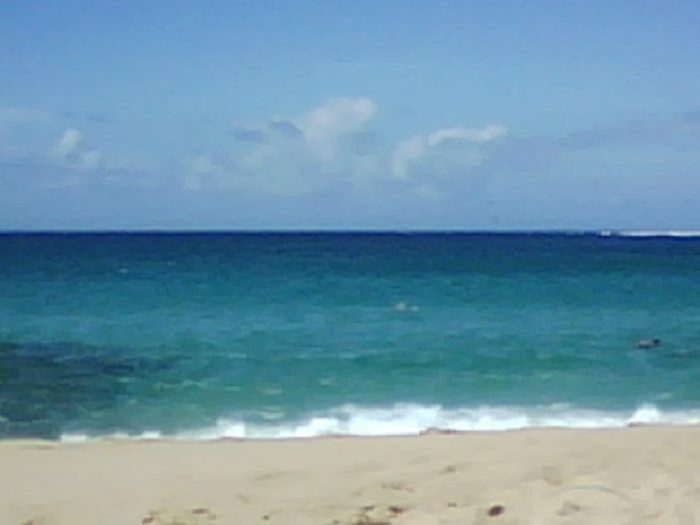 Anyone who enters the ocean here will likely encounter dangerous rip currents, a powerful backwash, and strong shore break. Drownings and near-drownings have occurred here in the past. 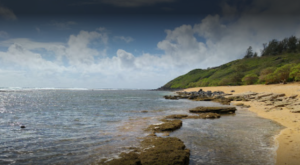 In addition to the dangerous conditions, the nearshore water tends to be murky due to the silt deposited by the Wainiha River, which flows into the ocean at the eastern end of the beach. Though these conditions are less than ideal for water activities of all kinds, it makes for an excellent fishing spot. The currents deliver a food source to the smaller fish, which in turn attracts the larger fish — making it a favorite spot among local fishermen. 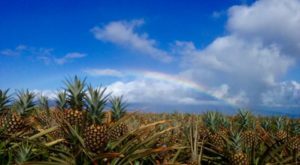 Backed by coconut trees, pineapple, and more, as well as being lined by upscale homes and private estates, Wainiha Beach is a pretty picturesque spot for a picnic or leisurely stroll — despite all its faults. 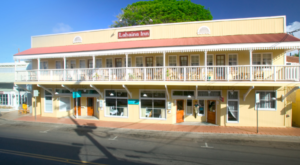 Visit the nearby Hanalei Colony Resort for a cup of coffee or picnic lunch, and start relaxing. 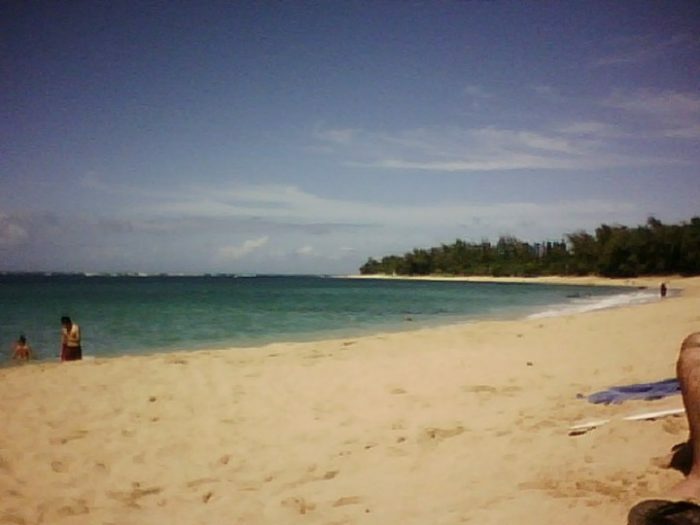 If you’re looking for seclusion and plenty of natural beauty, a visit to Wainiha Beach is perfect. Not only will you enjoy some mighty gorgeous views, but you might even have the entire beach to yourself. 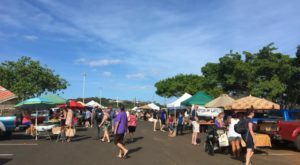 Wainiha Beach Park is located along the Kuhio Hwy. 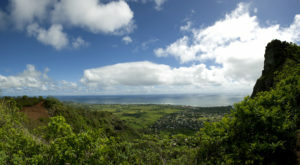 in Kapaa. This beach isn’t the only spot you might want to be wary of, though. 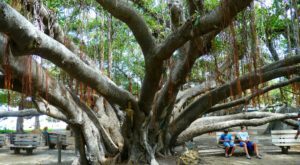 Click here to discover some of the most dangerous spots in Hawaii.